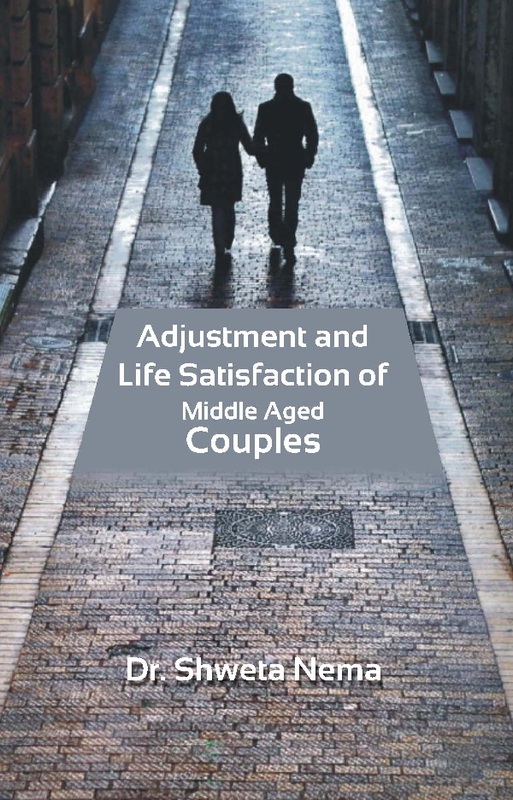 This book is a work of PhD thesis conducted on adjustment and life satisfaction of middle-aged couples. In this study 555 middle-aged couples (total 1,110 people) belonging to Narsinghpur district of Madhya Pradesh were selected for research. The survey included 2 standardized and 1 self-made psychological tools which included open and close ended questionnaires along with the demographic profile of the respondents to be filled. The study included statistical methods like t-test, correlation, frequency distribution, etc. to analyze the adjustment and life-satisfaction based on multiple parameters..
Dr. Shweta Nema has completed her PhD in Human Development from Banasthali Vidyapith Rajasthan. In her PhD she worked on middle-aged couples. She has conducted her research on 555 middle-aged couples (total number 1,110) on their marital adjustment and life satisfaction. She has published 11 research papers in International Journals and seminars. She has keen interest in writing books and conducting further research on human development and social behavior.